This book is written with the theatrical designer in mind, and requires a knowledge of basic algebra, geometry and trigonometry. There is only a basic amount of theory involved as most of it is based on practical work. 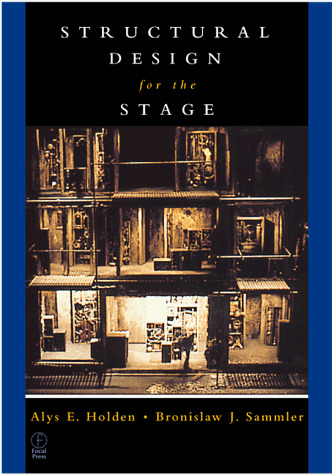 Sammler is Chair of the Department of Technical Design and Production at Yale School of Drama.